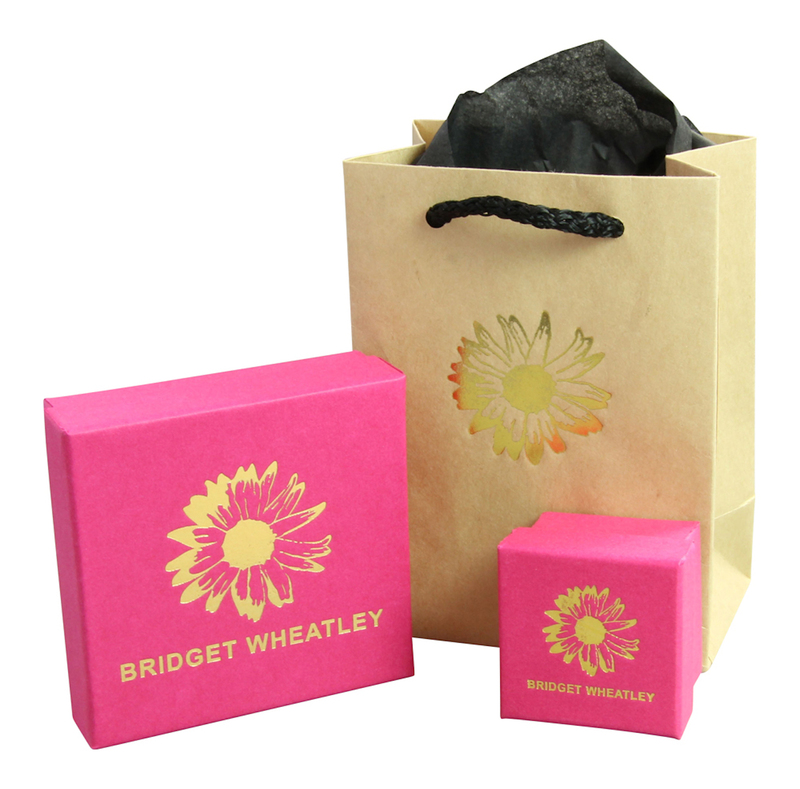 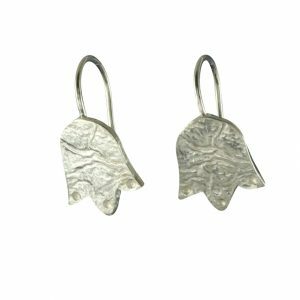 View basket “Silver Bell Flower Drop Earring” has been added to your basket. 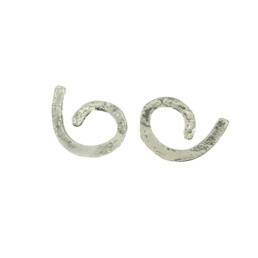 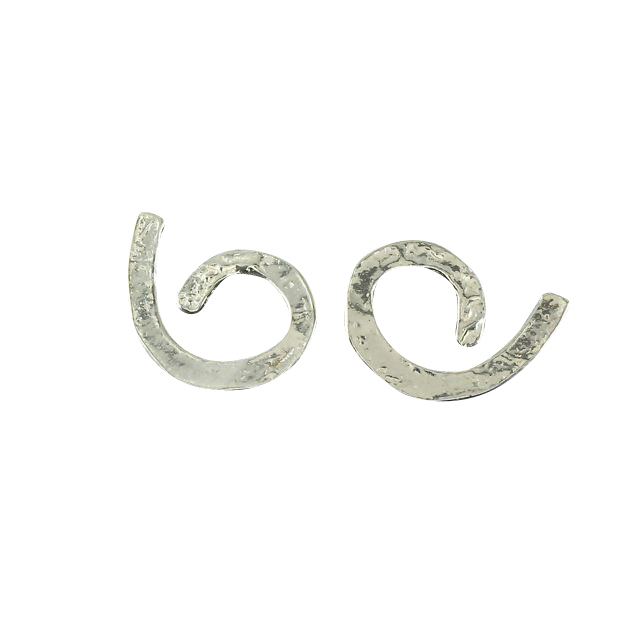 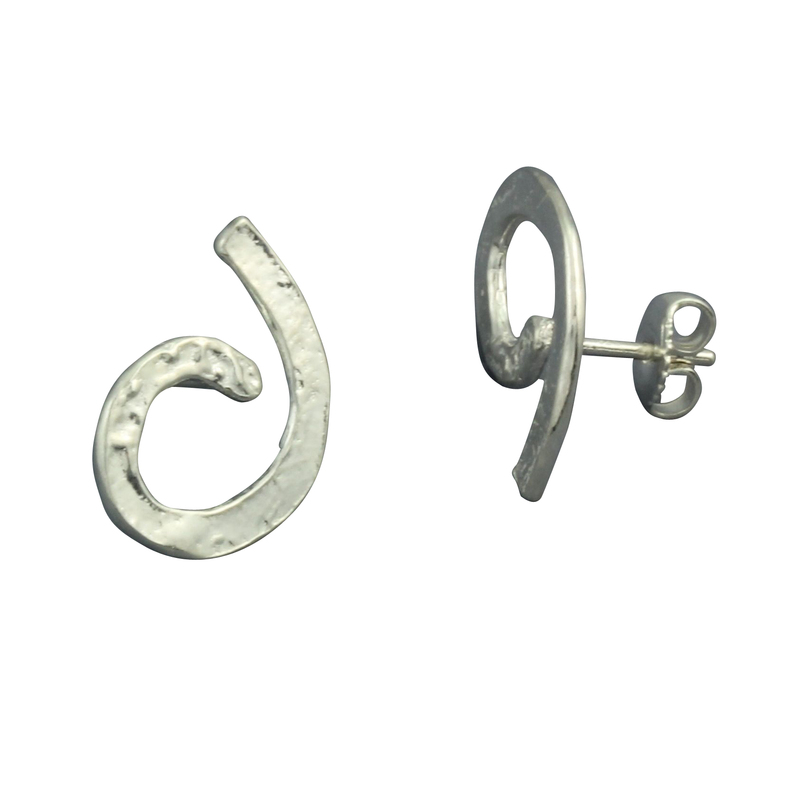 Simple and stylish sterling silver swirl stud earring with reticulated texture, the earrings measure 20mm across the longest width of the earring. 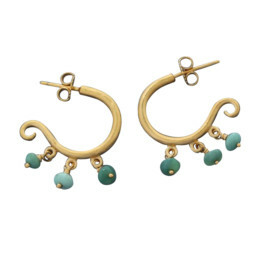 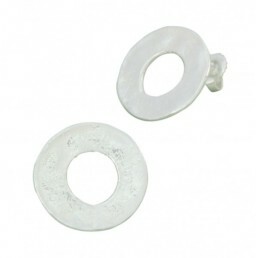 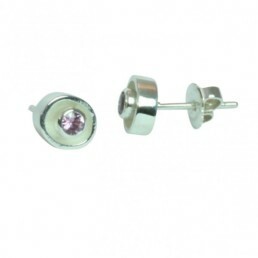 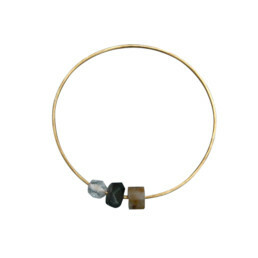 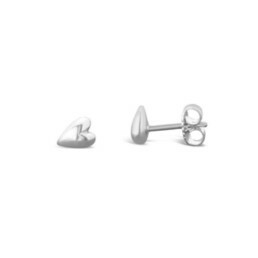 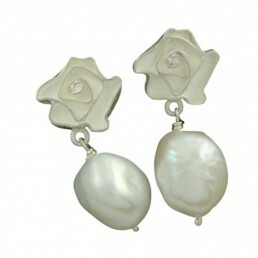 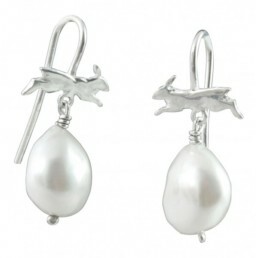 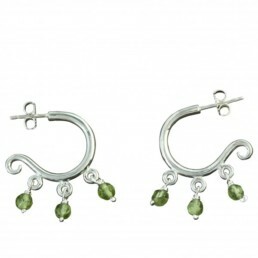 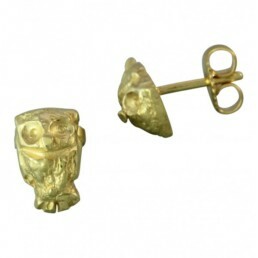 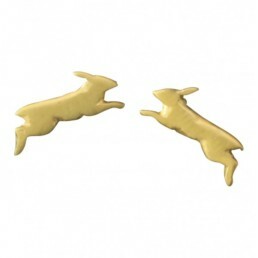 They sit flat onto the ear with my usual good quality fittings and are very easy to wear.